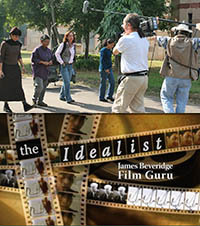 Produced by Susan Nation and Nina Beveridge. The Pop It! stars, Briana, Shemar and Lamar teach their dance classes online. The moves are broken down into counts of 8. This is an optimal way to to teach hip hop dance, an 8 count at a time. 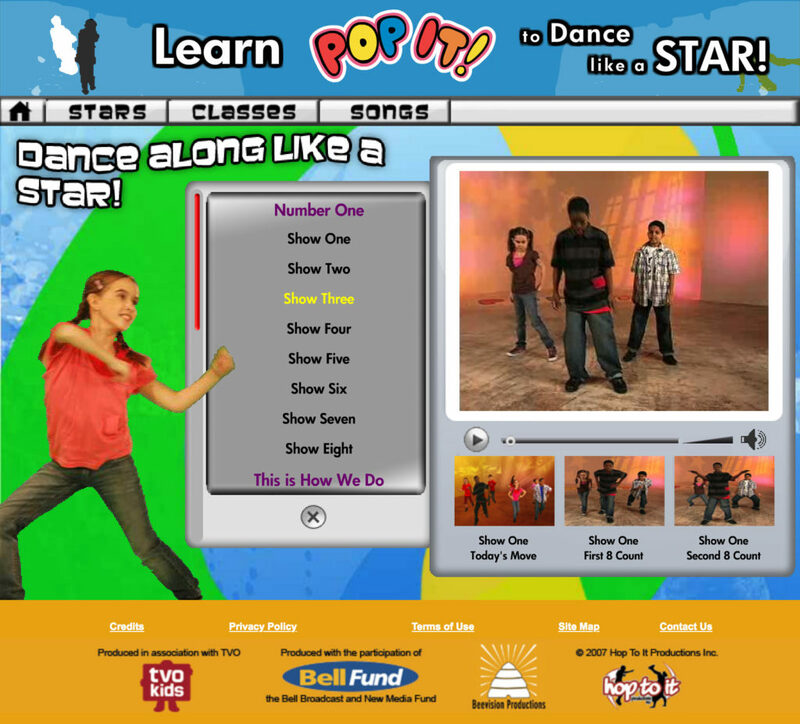 “Pop It!” interactive dance-along TV series for kids age 6 to 11 that offers fun, exercise and entertainment. Each show features a catchy original pop song, cool music video clips and our 3 charismatic young hosts teaching routines from the video clips. Now kids can dance like a music video star and get a great workout at the same time!